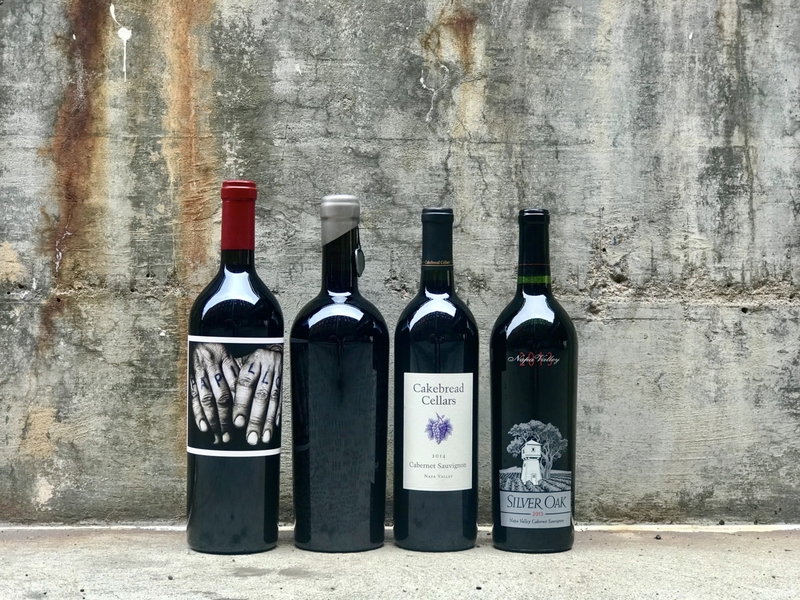 Wednesday, April 17th Wine Sale! All Imported Red Wine is 15% off when you buy 2+ bottles. It’s a perfect time to come grab those bottles you have been eyeing. 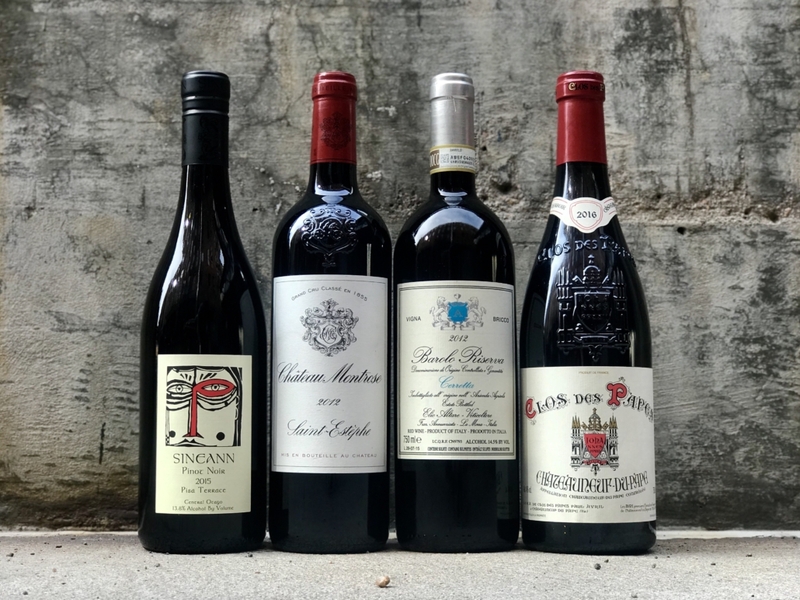 How about a little Barolo from Elio Altare or Clos des Papes, Chateauneuf-Du-Pape? Or maybe just a refreshing New Zealand Pinot Noir from Sineann to accompany you in the sunshine. We have an amazing selection of wines from all over the world and would love to talk more about them. Come in and let’s talk wine! Cheers! Owner and winemaker, Peter Rosbeck, has been making delicious and beautiful wines since 1994. Well known for sourcing fruit from only the best vineyards, Peter carefully crafts wines from vineyards throughout the Pacific Northwest, from Washington’s Horse Heaven Hills to Oregon’s Willamette Valley. In the spring, Peter travels to New Zealand to make Sauvignon Blanc (Awatere Valley) and Pinot Noir (Central Otago). 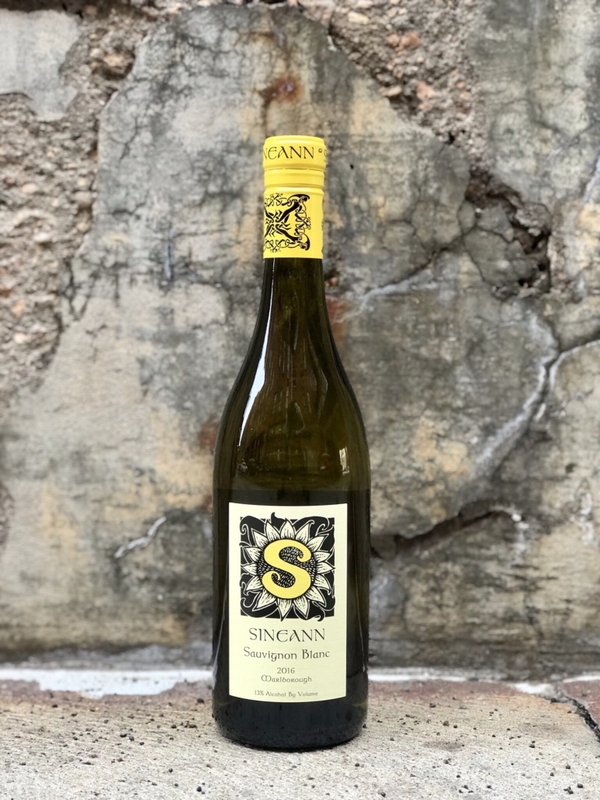 “The particular qualities of the 2016 Sineann Marlborough Sauvignon Blanc that captivates are the sheer intensity of fruit on the palate, the mid-palate creaminess and the richness of the finish – along with the beautiful natural acidity. We attribute the remarkable fruit and lengthy finish to the special care the fruit receives. This is a rare, hand-harvested New Zealand Sauvignon Blanc, cluster-sorted. It makes a difference! A gem from the Southern Rhône! Tavel is a unique appellation that focuses on only making rosé wine. The Petit-Roudil family has been producing Tavel wines since the 16th century when the monks were making the local wines. These rosés tend to be more full-bodied, with a greater intensity of flavors. Powerful notes of dark cherries, wild strawberries, and dried herbs are enjoyed with a long dry finish. 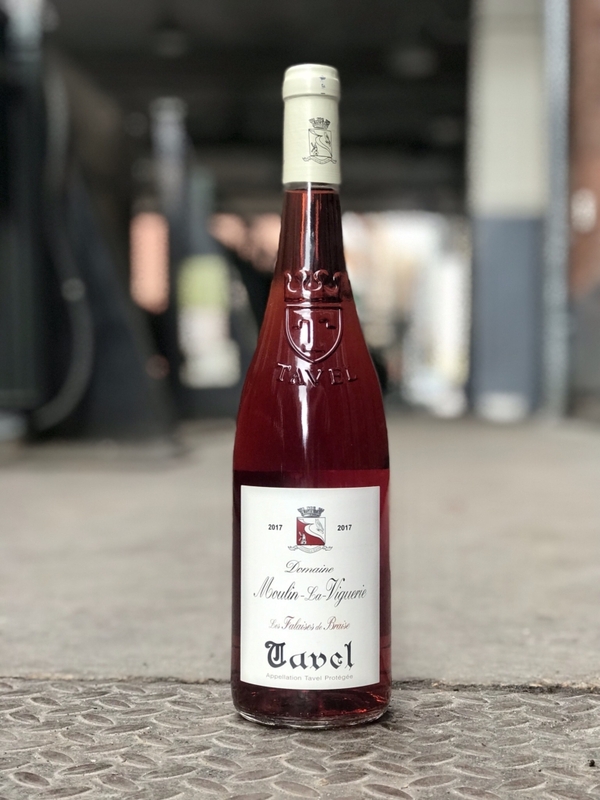 A perfect rosé for all occasions, Tavel is easily paired with any meal. Think of it as a light red wine and try it with your next cheese and charcuterie plate or grill up your favorite fowl or seafood. Cheers! 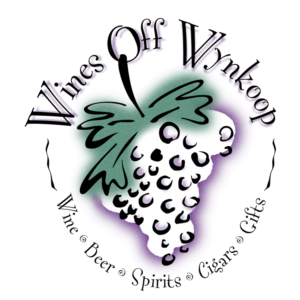 Wednesday April 10th Wine Sale! 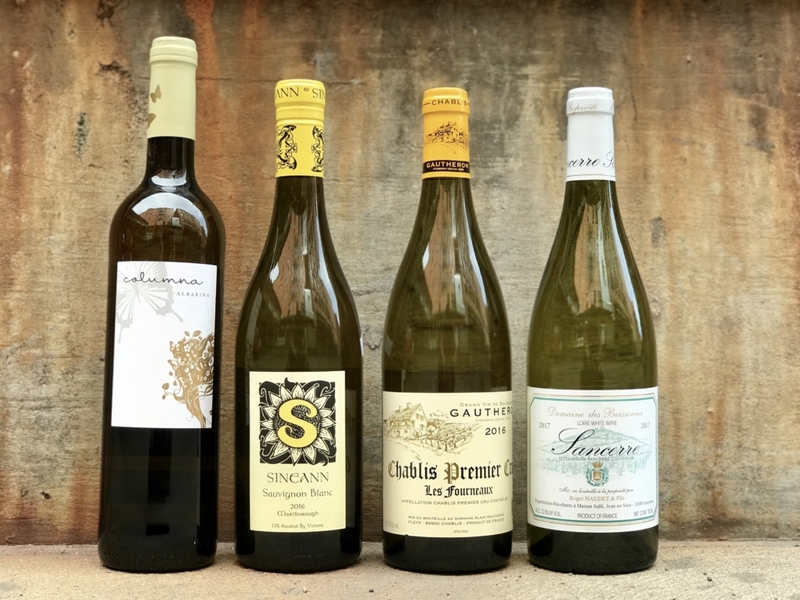 All Imported White Wine is 15% off when you buy 2+ bottles. It’s a perfect time to come grab those bottles you have been eyeing. How about a little Premier Cru Chablis or Grand Cru Champagne? Or maybe just a refreshing Vinho Verde or Soave to accompany you in the sunshine (after the “Winter Vortex” that is). We have an amazing selection of wines from all over the world and would love to talk more about them. Come in and let’s talk wine! Cheers! Wednesday April 3rd Wine Sale!